I am interested in your property Reference No. 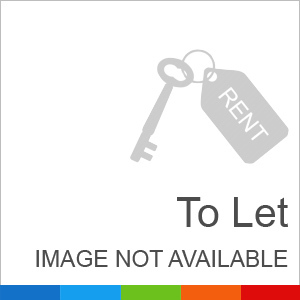 with title 'DHA SECTOR K PHASE 1 LAHORE (4 MARLA COMMERCIAL BUILDING FOR RENT)'. Please send me further details. Thank you.